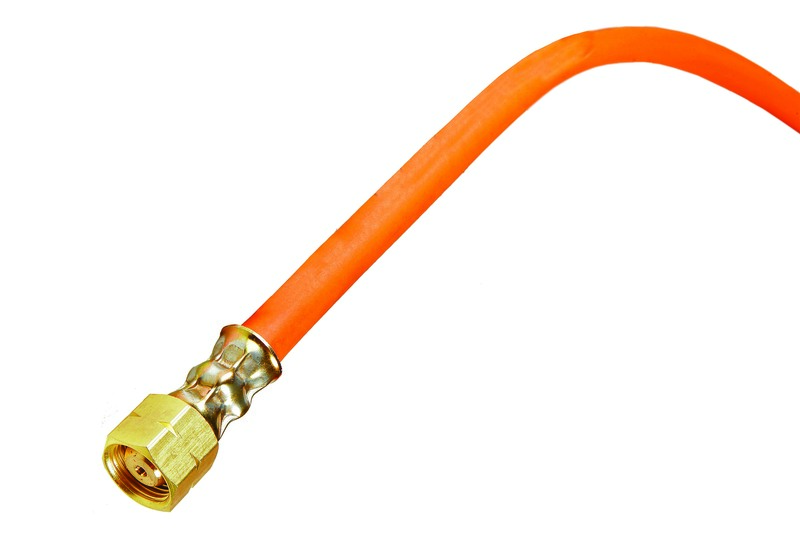 Rubber hose for use with Propane/Butane in cutting and welding and allied processes. Suitable for Liquid Petroleum Gas (LPG), Methylacetylene-propadiene (MPS) gas, Compressed Natural Gas (CNG). Marking: In compliance with the below mentioned standard.